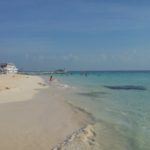 Cancun isn’t all white sand beaches and clear blue water. 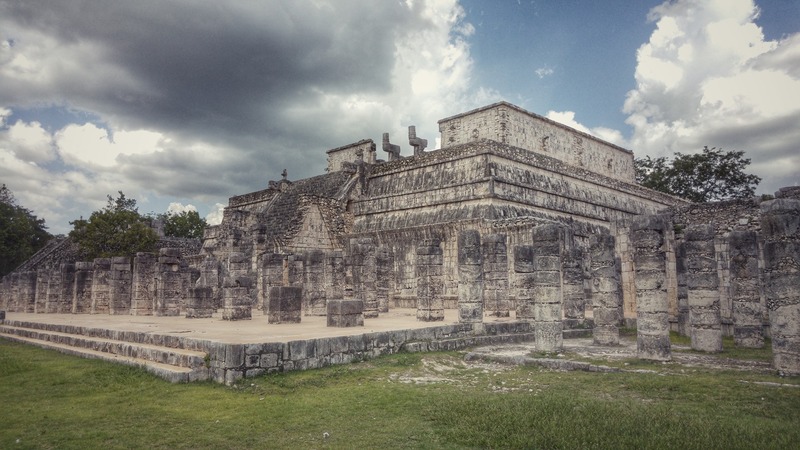 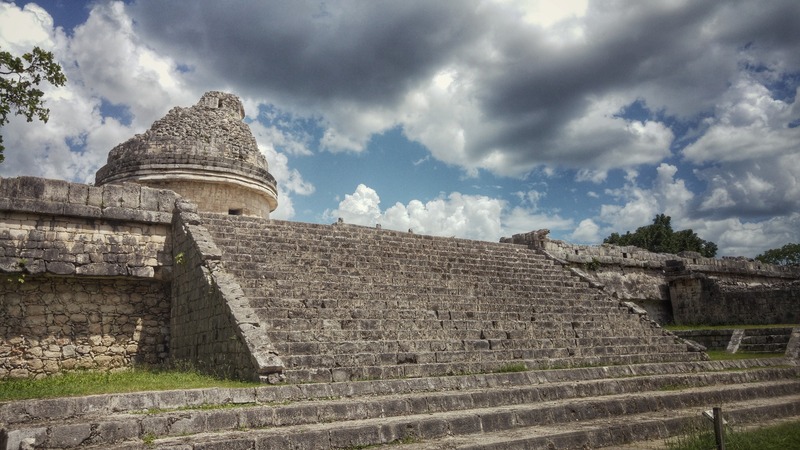 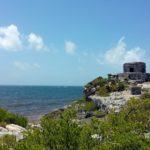 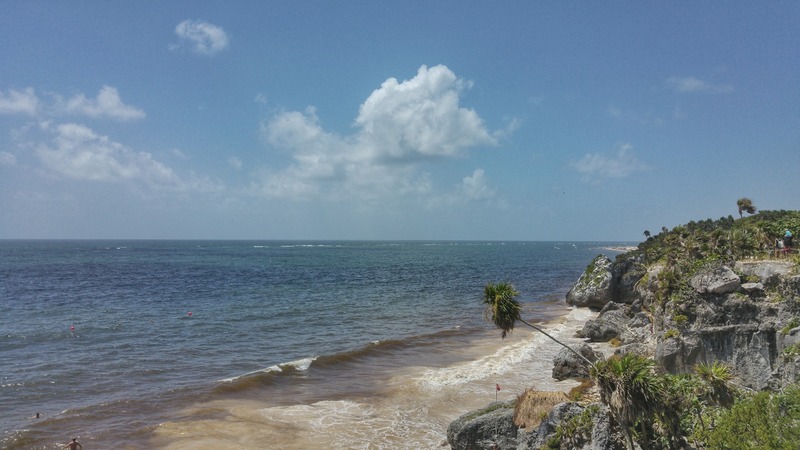 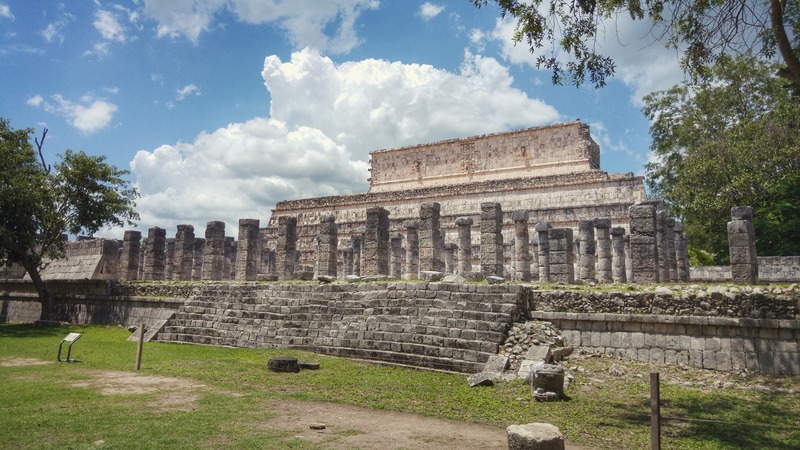 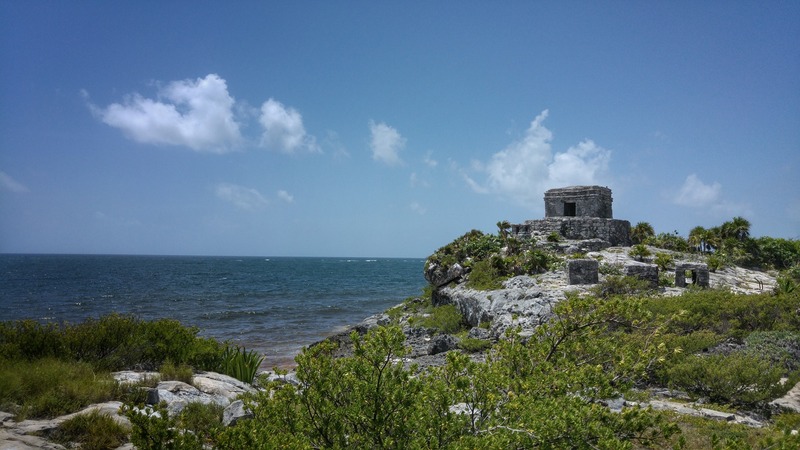 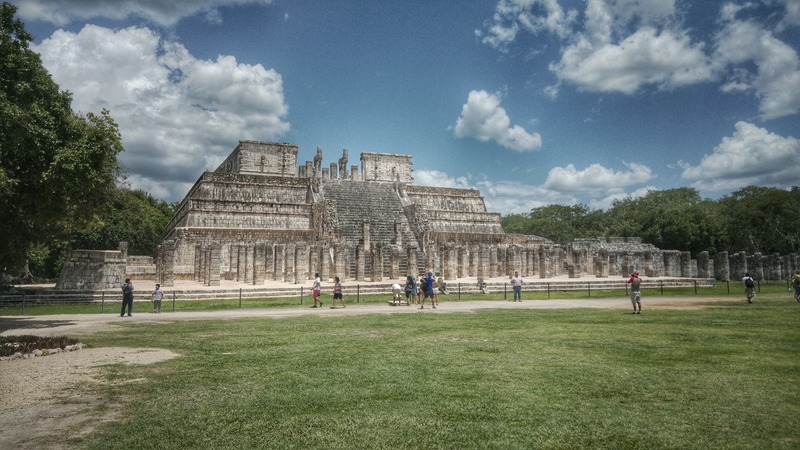 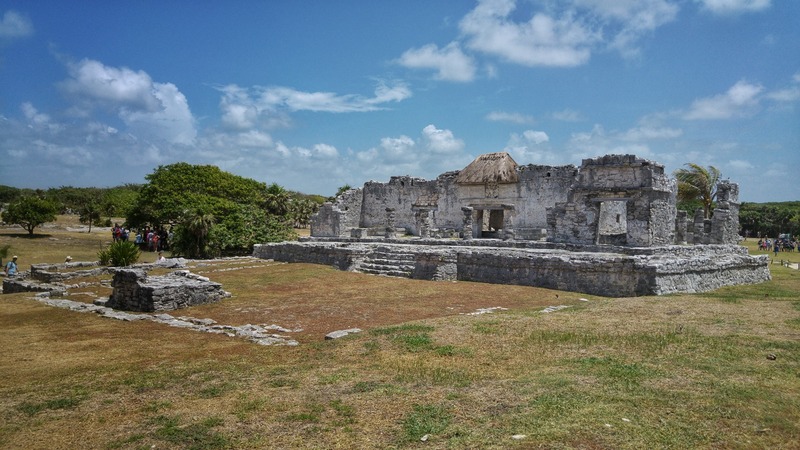 Within a couple of hours drive are some world-class pre-Columbia ruins of the Mayan culture, the Chichen Itza Maya Pyramids and the Tulum seaside Walled City. 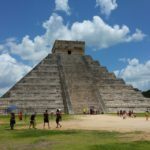 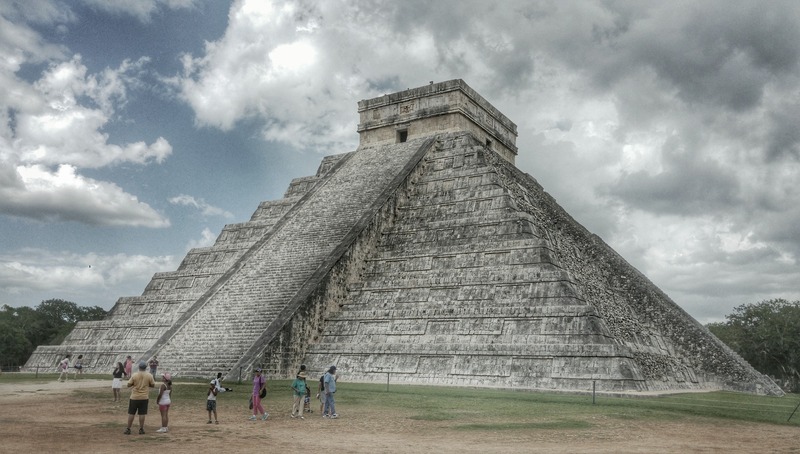 If you’ve never visited Mexican pyramids before, these are bound to blow your mind away, ancient cities spread over acres with ruins in such an excellent state they you can really get a feel for what the Mayans were capable of. 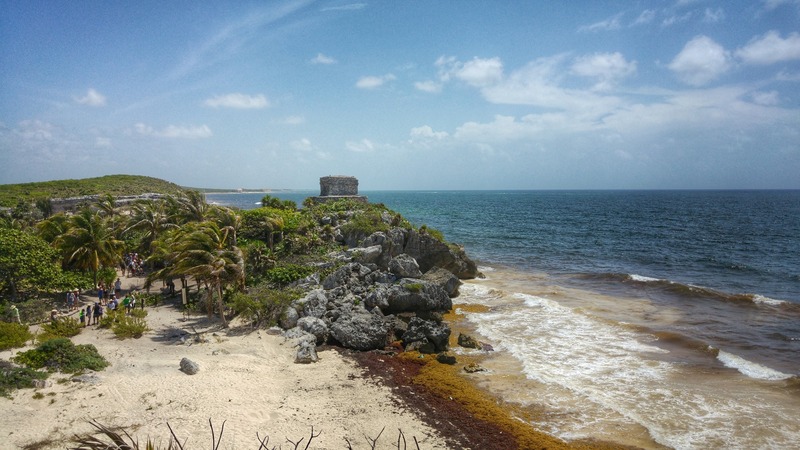 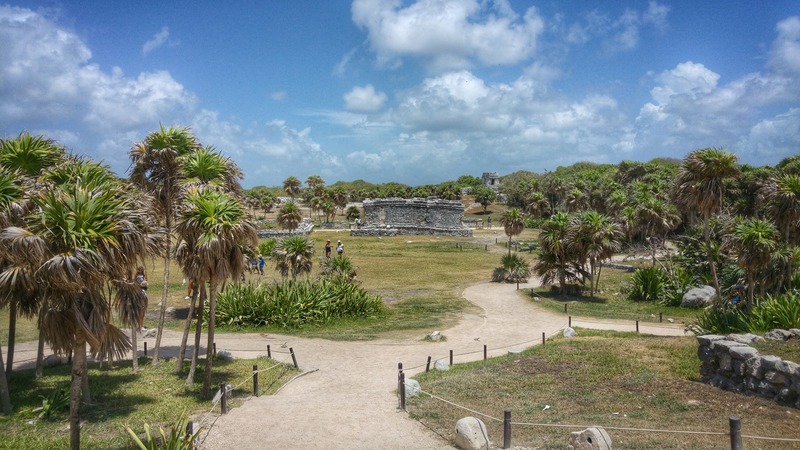 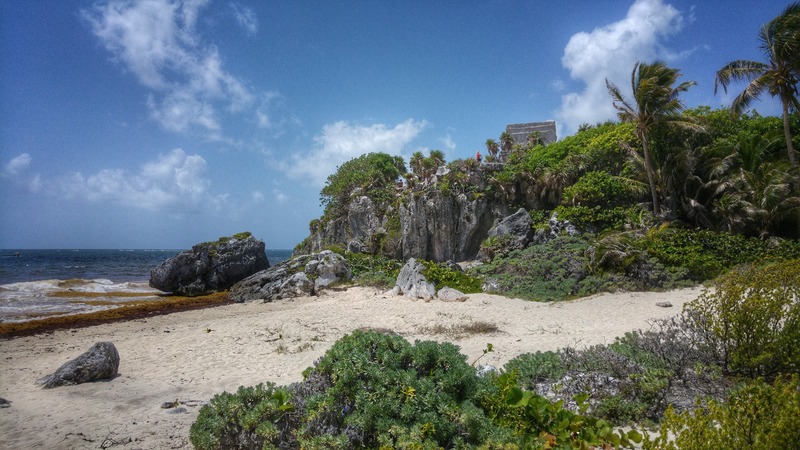 The Tulum Walled City is especially of interest as it’s one of the few ruins that were found next to the ocean, creating scenic visuals you won’t find with any of the other pyramids. 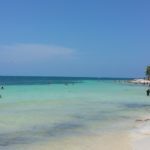 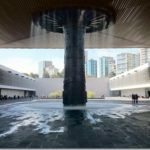 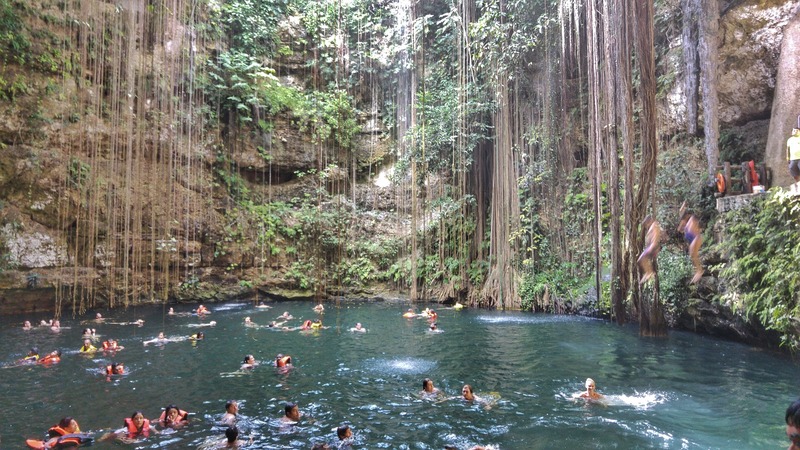 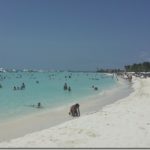 Each of those is deserving of atleast half a day, and to relax before or after you can either do one of the many eco parks in the area or take a dive into one of the Cenotes, a natural pit filled with cold spring water. 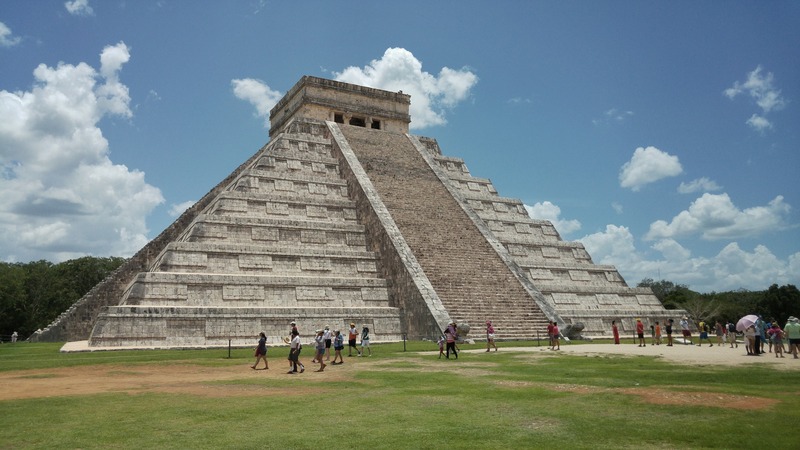 So, below, are my visions of Cancun, featuring the stunning Mayan ruins of the area.